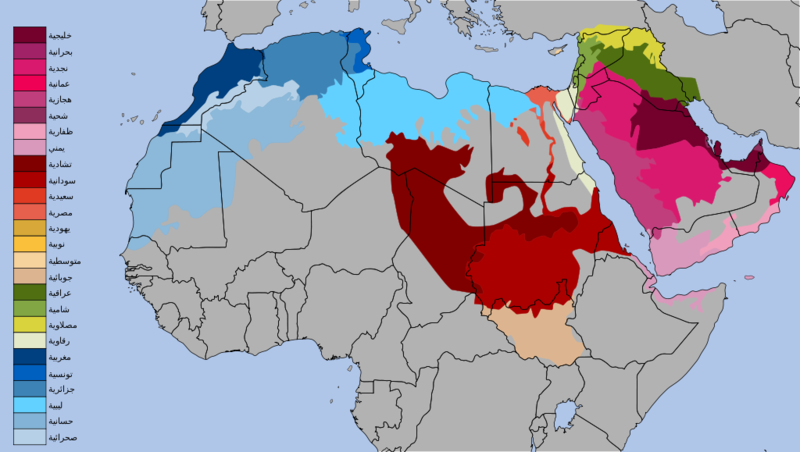 The Arabic language has many varieties of dialects or accents. Some varieties of Arabic in North Africa, for example, are incomprehensible to an Arabic speaker from the Arabian Peninsula. But the good thing is that any Arabic speaker around the globe could understand the Standard Arabic, the language you could find in the Holy Quraan, newspaper and even you could hear on TV and Radio news show. Before you promote or decide the writer/voice over for your script, make sure you are dealing with the required accent or you may choose to go with Standard Arabic with any. Interesting Blossary. I've a Moroccan friend who would appreciate the addition of Berber into this Blossary.